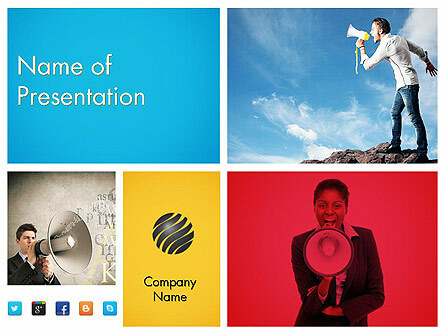 PPTStar Blog | All about presentations, tips, tricks for PowerPoint and all around them. 1. Choose a topic that relates to something or someone that you LOVE and that you LOVE talking about. If you don’t care about the subject, it’s much harder to get the audience to care. 2. Make the topic (and speech) audience relevant upfront – that is, let the audience know in your opening what their “takeway” will be. If it is a particular skill, zero in on HOW/WHEN the audience might be able to use that and why it will be incredibly useful! 3. Use the “SUCCES” parameters suggested by Chip and Dan Heath in their great book “Made to Stick.” (That is NOT a typo!) Simple, unexpected, concrete, credible, emotional story. Read chapter 1. It’s well worth it. This entry was posted in presentation tips and tagged presentation, presentation in school, public speaking on October 21, 2015 by pptstar. 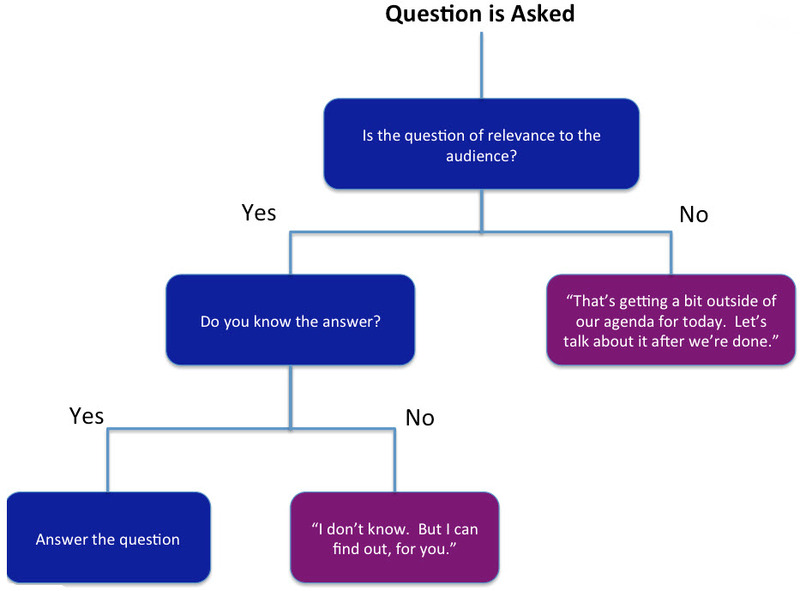 Robert Frost, engineer/instructor at NASA Here’s a little flowchart for how to handle questions during a presentation. You’re asking for a ‘crafty way to dodge a question’, but that really is one of the stupidest things a person can do. Audiences can see right through it and will lose confidence in your qualification to be speaking to them and they will lose respect for you. DON’T DO IT. 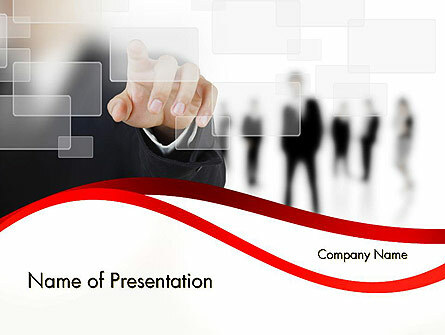 As the presenter, you are in control of the presentation and responsible for ensuring the presentation gets completed as planned and that the audience gets what they needed. If the question is really getting outside of the objectives of the presentation, you should defer the question by saying you’ll talk to the individual after the presentation so as to not take up the time of the rest of the audience, because you know they don’t need that answer. 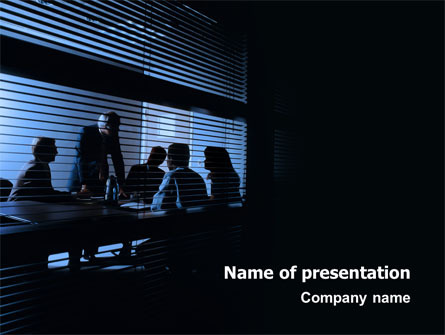 This entry was posted in presentation tips and tagged presentation, public speaking on June 18, 2015 by pptstar. 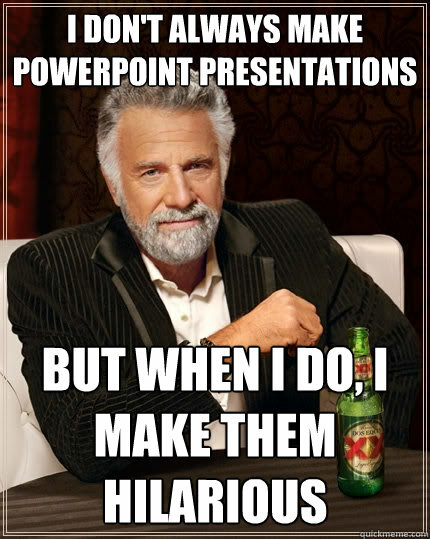 I’ve given many presentations and some have been more successful than others. Even when it’s the same material. And very similar audiences. 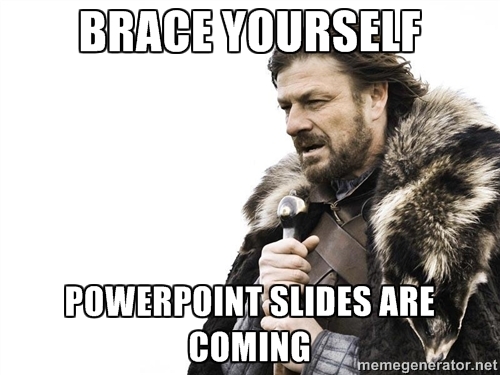 Something that I’ve learned: it’s easy to overlook one of the most crucial elements of giving presentations– make sure that your audience can easily focus on you and your slides. 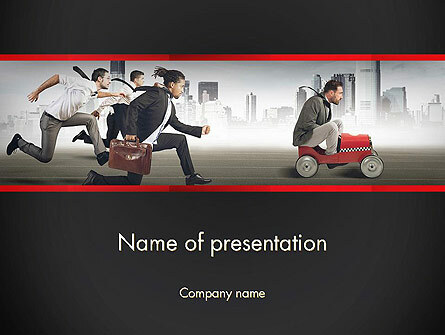 Don’t be in competition with your powerpoint for attention. When giving a presentation, audience engagement is critical. 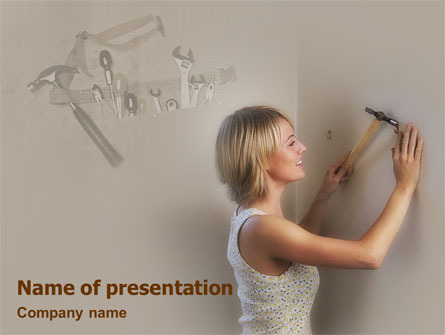 When you are talking, you want the attention on your message and not on the mechanics of the presentation. Don’t even think about arriving late or cutting it close. 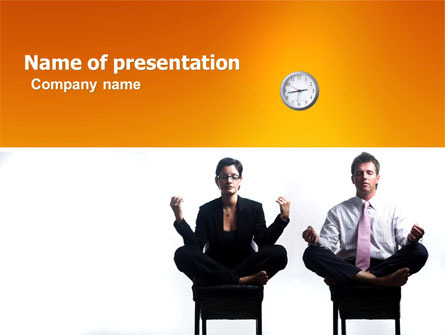 Audiences will lose patience quickly if you waste valuable time at the beginning of the presentation fiddling around. If you are delivering the presentation in a new environment for your audience, arrive even earlier. Get comfortable and familiar with the space. It will help minimize distractions if you can easily answer commonly asked questions, like where the bathrooms and power outlets are. 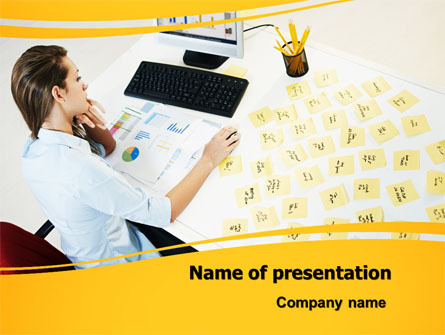 This entry was posted in PowerPoint use, presentation tips and tagged presentation, public speaking on June 4, 2015 by pptstar. A great presentation consists of two important parts: well-structured content that empowers the idea that you’re trying to convey and an eloquent style of delivery that keeps your audience’s attention on your content. 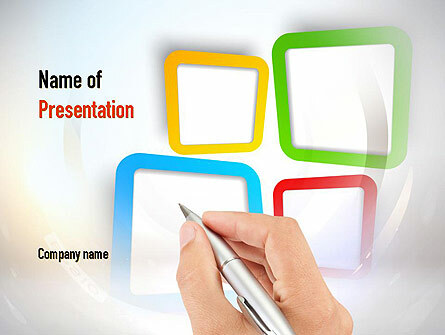 Both parts aim to facilitate the communication of your idea to an audience. Poor structure makes it more difficult for your audience to follow along and extract the salient points, and poor delivery detracts from the content. This entry was posted in presentation tips, uncategorized and tagged public speaking, speechwriting on April 14, 2015 by pptstar. How to work from home without getting distracted by social media, constant emails, internet ‘research’, family and friends popping by, and going to the kitchen for snacks. The number of people over 50 starting their own business is the highest it’s been. Some people take this route out of necessity, others to turn longstanding dreams into reality. Whatever the reason for their creation, many of these new businesses are run from home. The thought of working in solitude at home probably sounds like bliss to those used to the interruptions and annoyances of office life. There are certainly many benefits, but there are still distractions when you work from home. What gets in the way of constant high productivity and focus? And what can you do about it? Judy Mansfield is a celebrant who runs her business, Cherish Ceremonies, from home in Warwickshire. She designs and conducts ceremonies for life’s key moments: weddings, vow renewals, baby namings and funerals. This entry was posted in working home and tagged procrastination, working home on April 7, 2015 by pptstar.